New York, New York (August 28, 2015). With the recent success of his single Gain The World, dancehall/reggae artist Jahmiel is experiencing the acts of unscrupulous individuals taking bookings on his behalf. 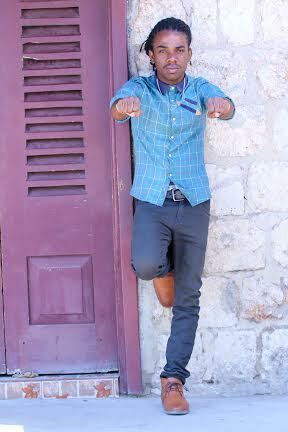 Jahmiel recently performed on IrieFM Marcus Garvey Tribute and is getting ready to release his mix CD Gain the World. With slated shows for overseas, Jahmiel is also looking to embark on a European Tour early January. “We ask that all promoters do their homework before booking any artist and to the persons taking bookings on behalf of Jahmiel and handling business on behalf of Jahmiel as his ‘management’ please stop it this is not helping his career” says Cyndi Davila manager of Jahmiel.